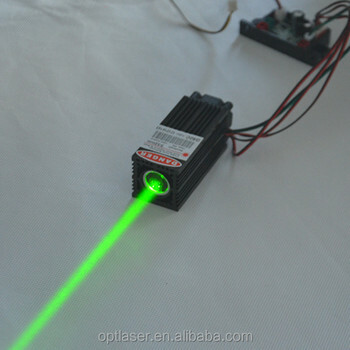 OPT Laser is a manufacture established in Shenzhen China since 2007,we are the professional company in the sphere of laser lights , we have a strong team which includes department,Producing department,R&D ,QC department ect. To create and build up items as well as maintain the quality of product. We deliver our ideas to clients and we build up laser machines for those professional who is engagine in the stage lighting. The products we produced that includes the professional Lights series(20W -200W),3D Series, DMX Series, ILDE Series, Animation Series, Mini Laser Light Series(5-9W).Outdoor Laser Series, Large Outdoor Laser ,In addition, Led Fiber Optic Light and other led products. 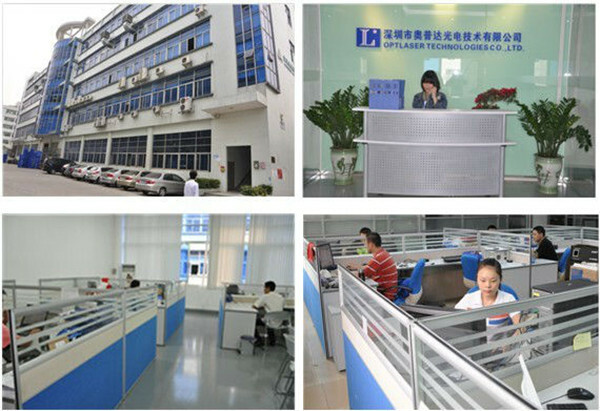 And most of our product have been pass the CE ROHS FCC FDA certification, ect. Our product have been sold in all over the world via Aliexpress ,EC21, Ebay,Alibaba. act ,We have rich experience in the trade business,and we will offer you "Good Quality ,Fast Shipping, Best Price, Super Service. 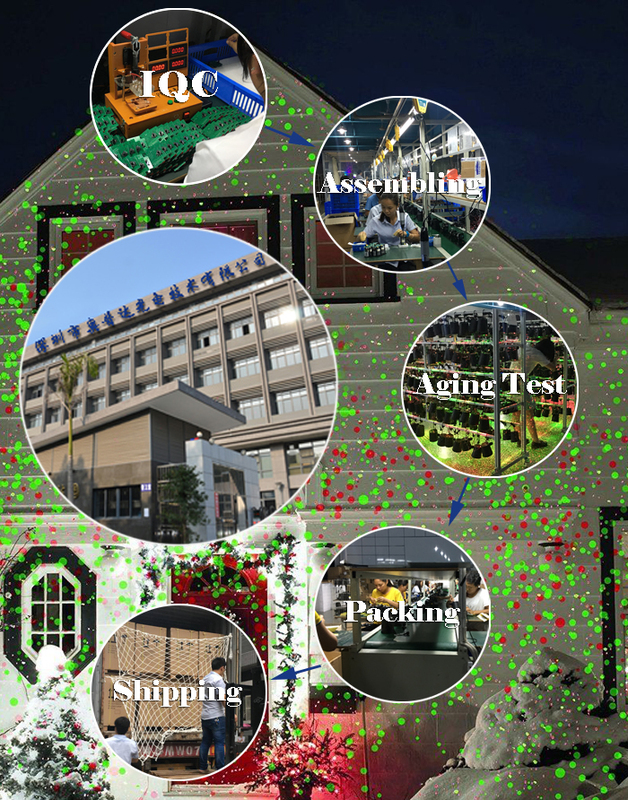 "We are confident that we are your best partners if you are looking for the laser lights (indoor and outdoor) and the led products.Do not hesitate to if you have any inquiries or ant ideas to be share. Q1. Can I have a sample order for laser light? Q3. 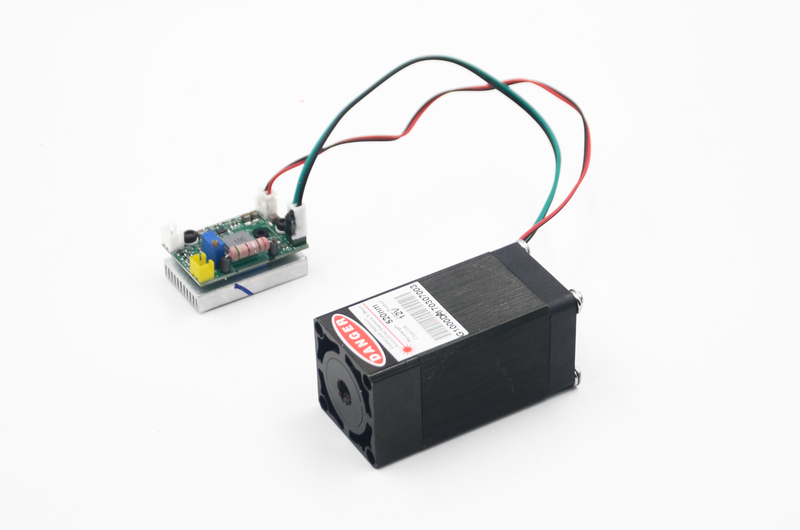 Do you have any MOQ limit for laser light order? Q5. 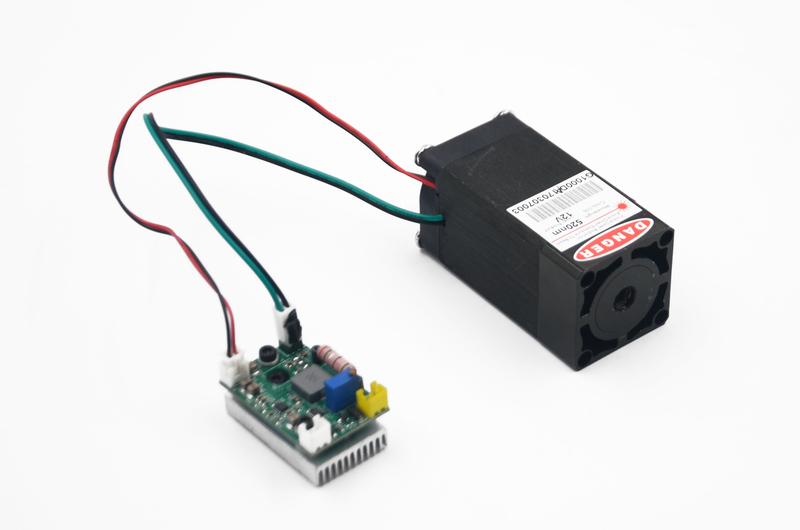 How to proceed an order for laser light? Q6. Is it OK to print my logo on laser light product?